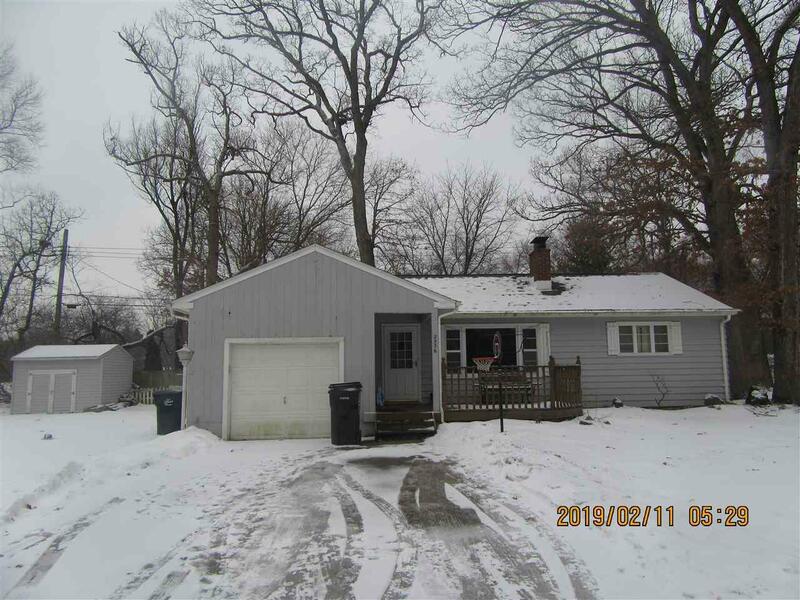 2536 Hawthorne Dr, Beloit, WI 53511 (#1849778) :: Nicole Charles & Associates, Inc. 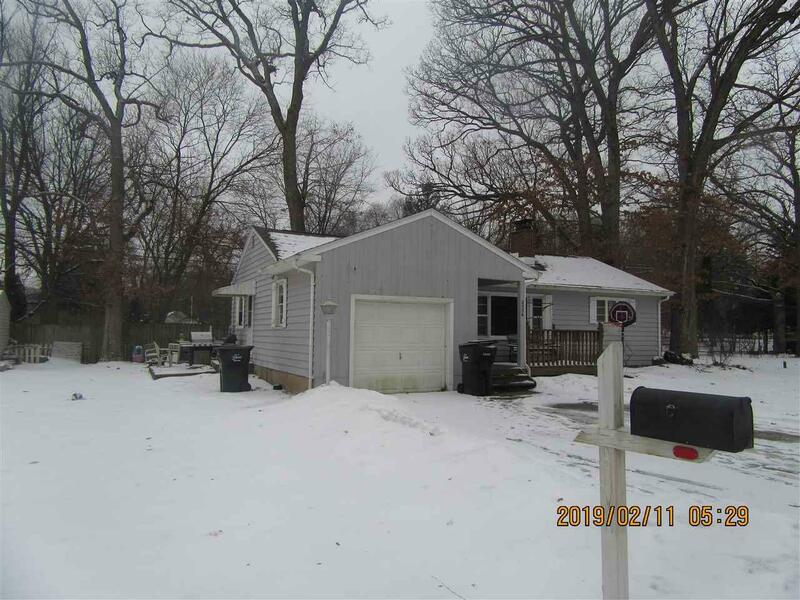 Cute two bedroom ranch in a great location in beloit. 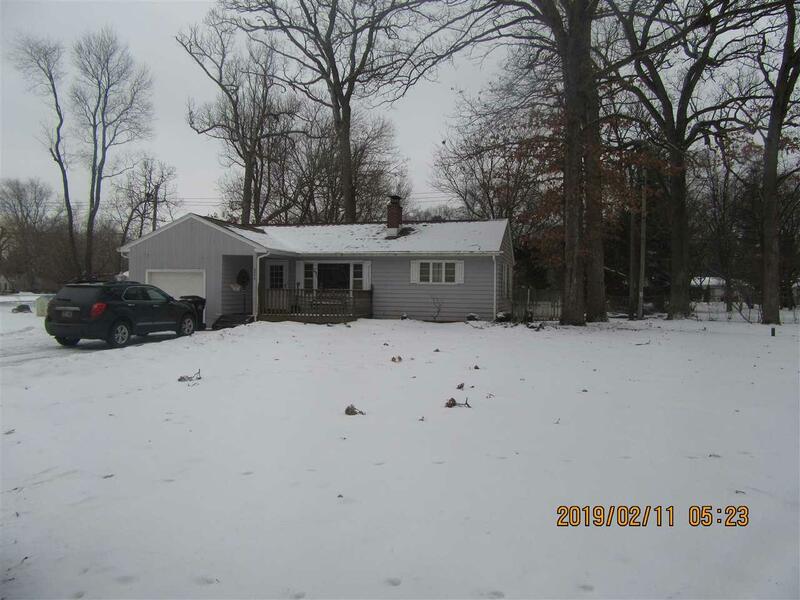 Wood burning fireplace in the living room,3 Season room off the dining area, Hardwood floors under all the carpeted areas,Nice clean basement with a finished area could be a bonus room or office. The yard has a sprinkler system. 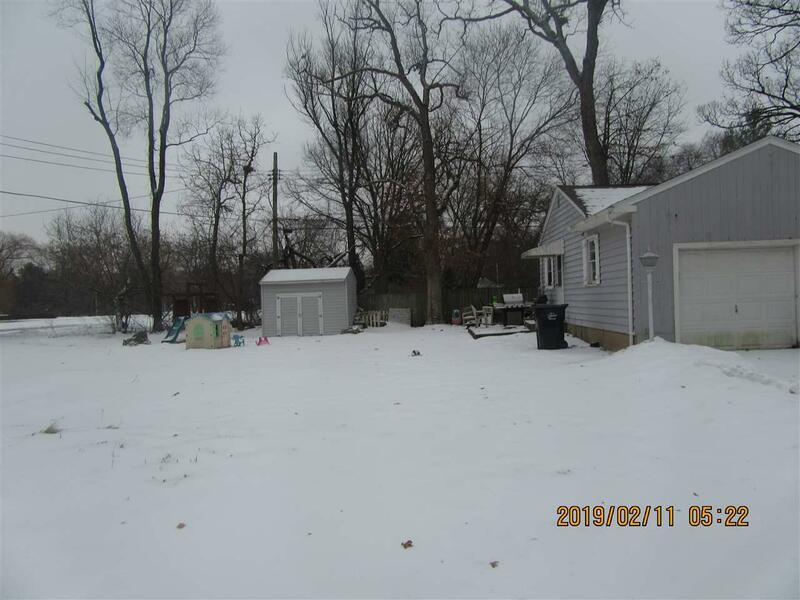 This home comes with a one year home warrranty.